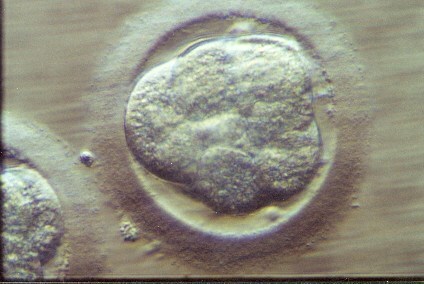 In 2012, FertAid is exploring a new EQA scheme tentatively labeled Embryo Rank EQA. The aim is to develop a tool to help senior scientists and clinicians answer a simple question. 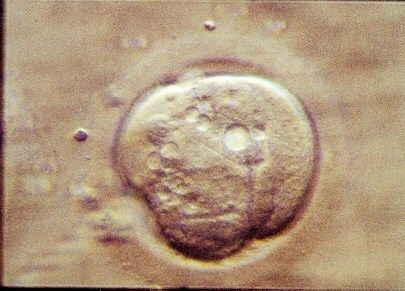 Are all the embryologists in your laboratory selecting the same embryo for transfer and/or for cryostorage. 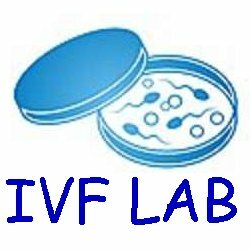 The information collected from this page may be used for an abstract submission. 1. 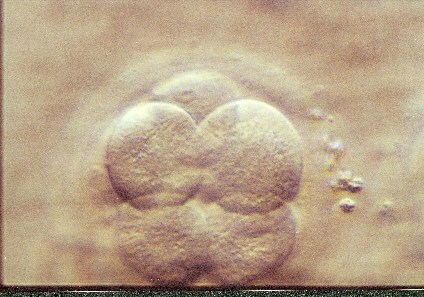 One of the most critical roles of an embryologist is to grade embryos for transfer and or cryopreservation. 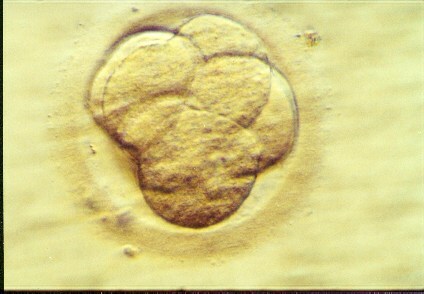 In most busy laboratories (and most are very busy), this is performed by one embryologist. 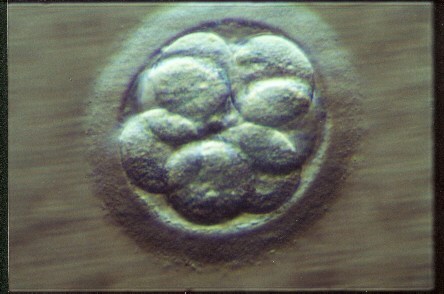 Their decision may have profound impact on the pregnancy rate and on the chance of pregnancy for each and every patient. 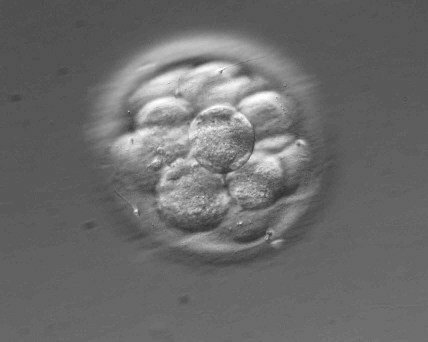 Currently there are no real tools available to scientific and medical directors to assess the proficiency of the embryology staff in their ranking of embryos. 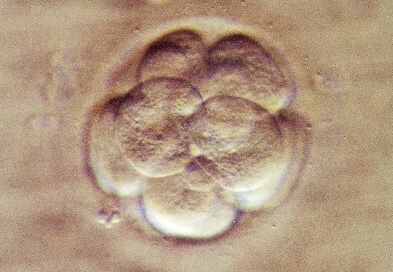 The few EQA programs (Including QAPonline) have descriptive schemes but these do not allow the ranking of embryos. 2. The ranking essentially compares your grading to the average grading of all other participants. 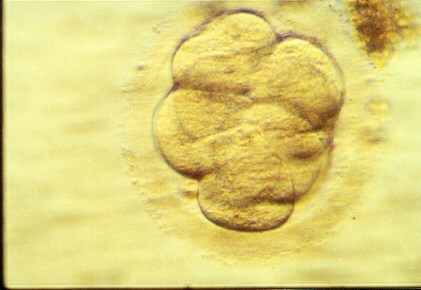 The rank of each embryo is graded according to the rank e.g. 1st ranking is coded 10 points, the 2nd rank is coded 9 points, etc. If your ranking agrees with the average, points are awarded. If not then no points are awarded. the sum of awarded points are converted to a % value. If you selection agrees with the majority of other participants, the ranking index is 100%. If you disagree with the majority, your index is 0%. 3.Therefore, the ranking index reflects how your scoring coincides with the majority or participants. 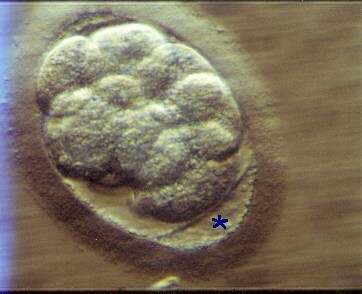 Higher ranking implies your assessments agrees with the majority of other embryologists. 4. But wait... This page is open to all and sundry. It is better to register with Fertaid and complete the same exercise as a FertAid registrant where the results may be more relevant to your industry. 5. 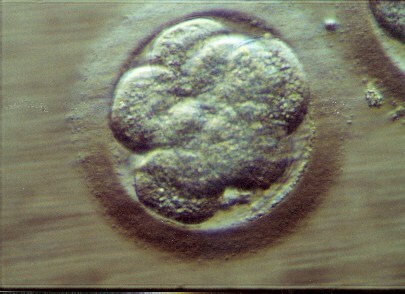 The information submitted may be used to prepare an abstract and possible publication. However the submissions will be only from those submitted by registered participants. 6.Better still, it is better to register with FertAid, and subscribe to the 2012 HER schemes. In this cases, you can register and enroll all your staff. When they all complete the monthly exercise, as Supervisor, you can review their performance.